On Parade Magazine‘s blog this week, I shared 9 EASY SLOW COOKER RECIPES TO MAKE FOR TONIGHT’S DINNER. I hunted down recipes that weren’t complicated and had a fairly low number of ingredients. There are some real treasures in this collection, so be sure to take a peek! Featured on my Culinary Covers‘ blog this week is CREAMY LEMON CHICKEN WITH BACON from last month’s cover of Family Circle Magazine. 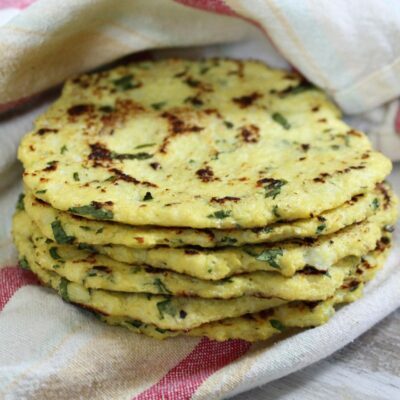 Deborah (of Taste and Tell blog) says that her whole family enjoyed the dish, and I’m thinking that I’m going to have to try it out on my own family. 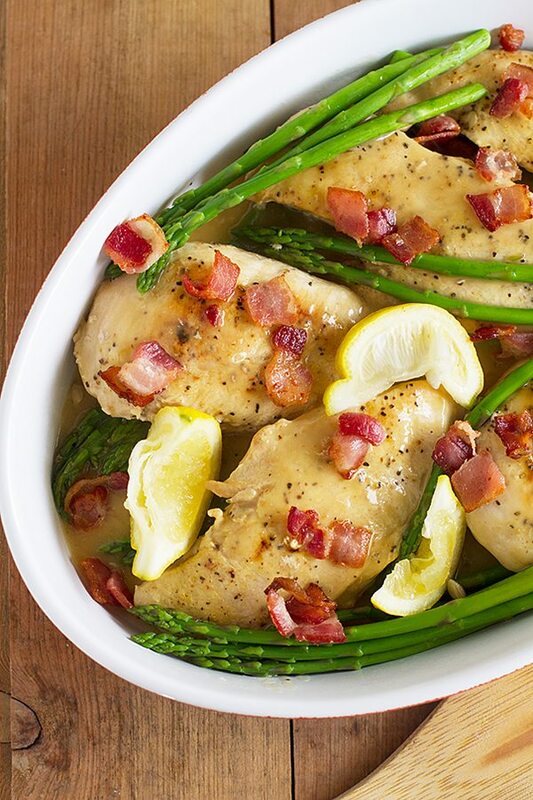 We love bacon… and chicken… and lemon… and asparagus! Here’s some super exciting news! You’re aware that my son Brooks (almost 13) has his own food blog called, RecipeBoy, right? Well, an author (Ramin Ganeshram) had contacted him last summer to interview him and see if he’d like to be included in a book she was writing: FutureChefs. He agreed, did the interview, gave her a recipe… and she has decided to include Brooks in the book! Yahoo! He is so excited! 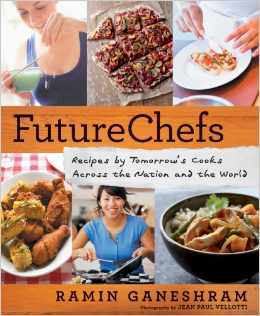 FutureChefs will be published by Rodale Books in the fall, but it’s available for pre-order. I’ll keep you posted! YAMMIE’S NOSHERY: I’m not sure where Yammie blogs from, but she’s 20 years old and has 6 siblings. I’m always so amazed to see young people with a ton of talent. Her photography is awesome, and her recipe creations are soooo mouthwatering amazing. 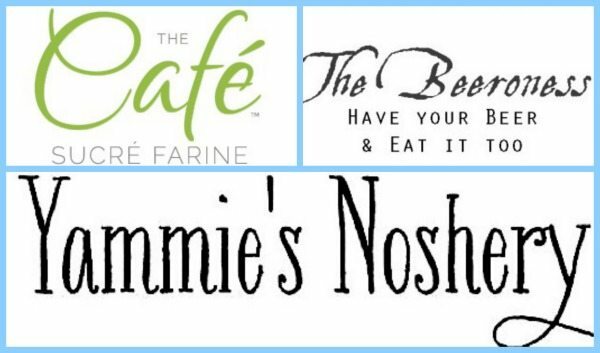 Yammie’s blog is not gluten-free, but she as another one that is > Yammie’s Glutenfreedom. Her latest blog post: M&M Cheesecake. Can we talk about the Walking Dead for a minute? I hope you’re all caught up and saw the season finale. If not, don’t read ahead! That episode with the girls- majorly creepy. And the meet-up with Rick and the gang- OMG. So… they’ve made it to Terminus. Just for the record, I knew it was going to be bad. And where is Beth???? How can anything good ever come out of this show?? I’m not sure how they’re going to weasel their way out of the train car with snipers everywhere, but we all know that at least most of that group will make it out of there alive, maybe take over Terminus… I don’t know. I think they should trek up into some very steep mountains for the winter… somewhere where it’s freezing. Zombies certainly freeze just like people do, right? They’ve just gotta figure this thing out because it’s driving me crazy. I want a little bit of happiness out of this at some point! Let me know your thoughts. My friend Irvin from the food blog, Eat the Love, published a very humorous April Fool’s Day post on his blog yesterday: HOW TO BOIL WATER. Of course, it was written tongue-in-cheek, and it was extremely clever. 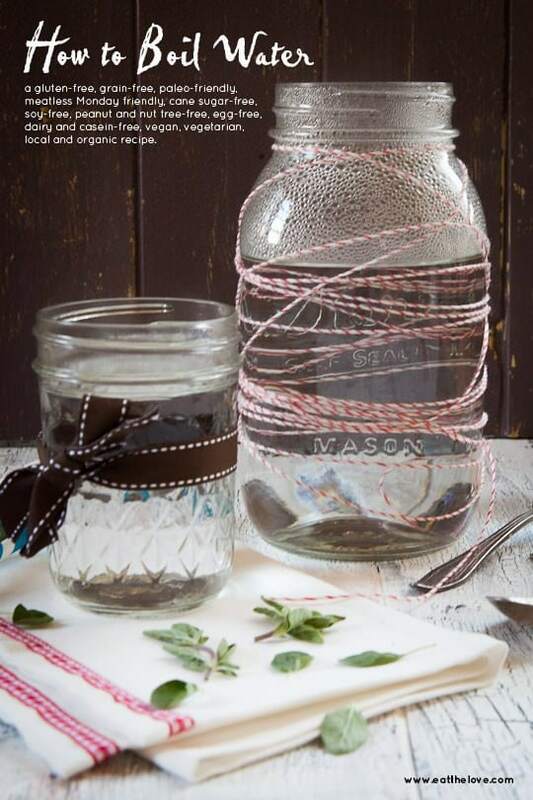 He poked a little (good-natured) fun at blogs… sharing a ton of step-by-step photos of how to boil water, and then styled the finished product using pretty twine, ribbon, wood backdrops, a tea towel and sprinkled herbs. Just genius. And totally worth a read too, so check it out! 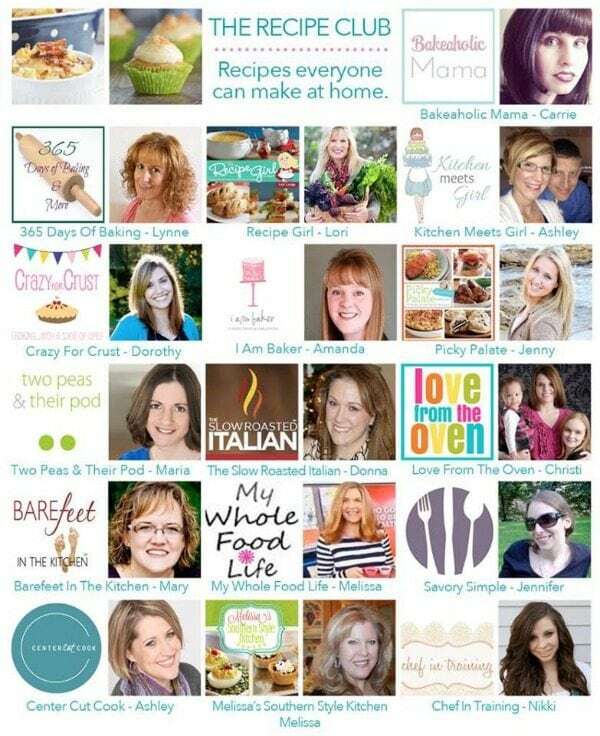 I have a RecipeGirl Facebook page where I share my recipes as well as samplings from other food blogs on the internet. However, I’ve just started a Facebook Group called, RECIPEGIRL RECIPES. 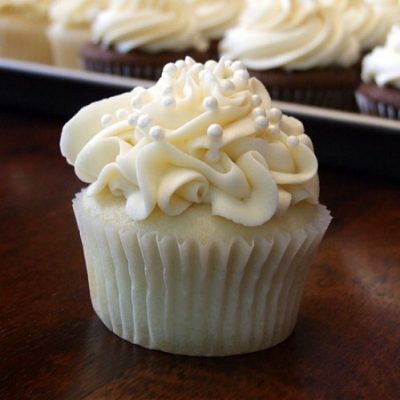 On that page, I share only recipes from RecipeGirl.com. Since there are over 2500 recipes in my database, there are a lot of older recipes that don’t surface to the public all that often. I draw from many of my older recipes to share with the group. You’re totally welcome to join. Just go to >> RECIPEGIRL RECIPES on Facebook and click “request to join group.” I’ll approve you and let you in! Another awesome Facebook group has been started by this group of very talented and delicious food bloggers >> THE RECIPE CLUB- RECIPES EVERYONE CAN MAKE AT HOME. All of the bloggers you see pictured here contribute to that group- sharing their favorite recipes. 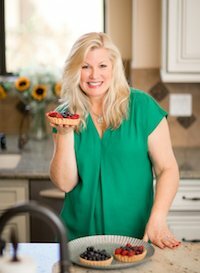 Request to join the group here > THE RECIPE CLUB, and I’ll make sure you get added! And finally today… I’m currently obsessed with John Legend’s song: ALL OF ME. I could watch this video over and over and over again. And that’s his real wife- Chrissy Tieghan– in the video. Yes, definitely Beth, Tyrese and Carol will help get them out for sure. Somehow they’re gonna find out where those weapons are and use them. Though Beth will probably babysit while Tyrese and Carol get things done, lol! Or maybe Beth is with people who will help take-down Terminus?? Who knows???! Oh my gosh the boiling water post – cracking up that was so funny! 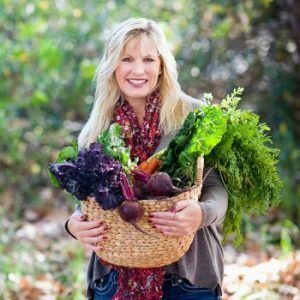 Thanks so much for including my slow cooker recipe in your round-up Lori, I really appreciate it! Congrats to your boy on being in the book – that is so exciting. So young and already so successful! Congrats to Brooks! Now, Walking Dead … why the heck didn’t they wrap up the Beth storyline?! Will Rick and the gang end up being dinner?! So many questions! I’m really wondering about the whole cannibalism thing. So icky!! 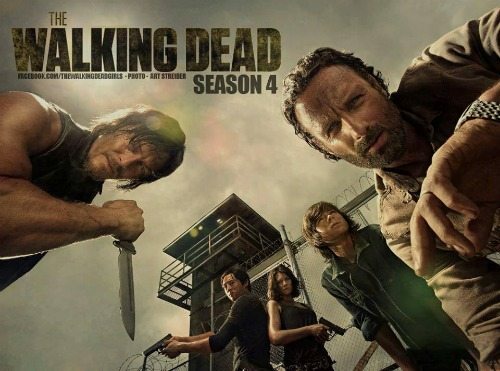 Love watching The Walking Dead. Congratulations to Brooks! Such fabulous news about being included in the book about future chefs! Love the blogs you mentioned…especially Chris’ blog. I missed Irvin’s post on boiling water (LOL!) as I was away Monday and Tuesday. (Love him!) That Lemon Chicken looks divine. Another great edition of “Stuff”, Lori. Thank you for sharing! P.S. I’m not on Facebook, but if I were I’d join your new group! Lori, thank you so much for your very kind words and link to my blog. I really appreciate it so much! 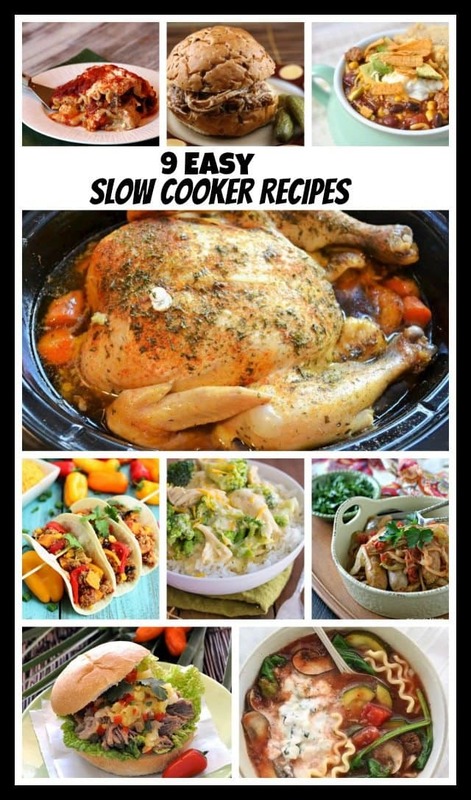 I need to take a look at those slow cooker recipes, and I love the looks of that lemon chicken! Congrats to Brooks — you all must be so excited about the book. 🙂 I will check out your blog recommendations — they’re new to me! I’ve got to check out those scrumptious slow cooker recipes! And the Walking Dead? Well, don’t even get me started! This season’s been SO good. I don’t know how I’m going to wait for the next one!